In the name of addressing a crisis, we are sacrificing freedoms in a new, scary way. That is a prescription for disaster. Of the many horrors that are being inflicted upon this country by opioid drugs, perhaps none is worse than one that is not making headlines. Federal and state agencies have inserted themselves into the doctor-patient relationship like never before. Our government is taking prescription pads out of the hands of physicians and dictating what drugs, doses and the number of pain medications that they may prescribe for their patients. This is a chilling precedent. At the current time, 17 states have laws that restrict opioid prescriptions, and 20 more are following suit. While these laws differ in stringency, they are all extremely intrusive. For example, Florida Gov. 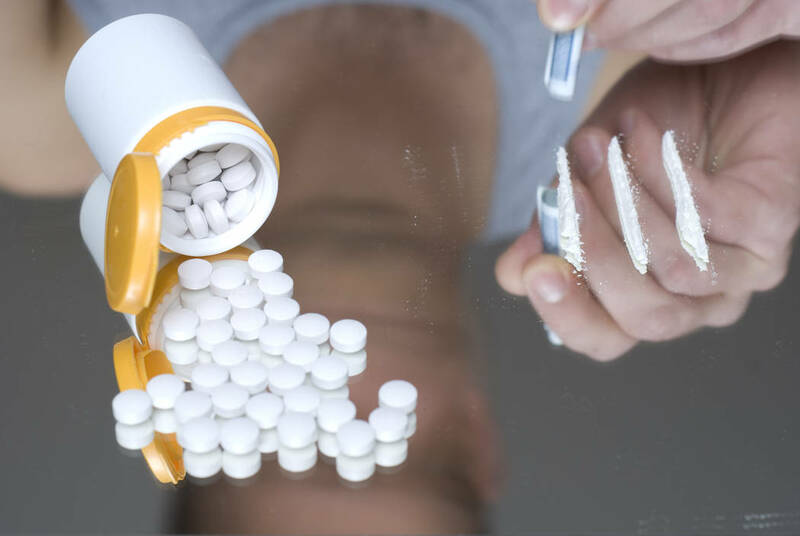 Rick Scott recently announced a proposal for a three-day limit on prescribed opioids in his state, with the possibility of a seven-day supply if strict conditions are followed. Massachusetts limits patients to a seven-day supply, as do other states. Legal approaches such as these are profoundly troubling, both scientifically and policywise. Consider surgical recovery. All post-surgical pain is different — as is patient responses to pain medications. So it is certain that standardized, one-size-fits-all “solutions” will necessarily fail. It is pharmacologically impossible for an arbitrary limit on pain medications to meet the needs of the general population. For example, the effect of a drug on an individual is directly related to the weight of the patient. No dose of any drug will produce the same effect in a 100-pound woman as in a 300-pound man. But weight is only one variable that determines the effect of a drug on a patient. It has been shown that the metabolism of opioids can vary as much as 15-fold from one individual to the next. This means that the same dose of a medicine could be too high for one person while at the same time being too low for another, regardless of weight. Yet such anti-scientific “solutions” will dominate the pain landscape if such laws continue to proliferate. But if the science is bad, the legal precedent is worse. In the name of “taking control” of the opioid crisis, lawmakers have in fact taken control of the doctor-patient relationship in a way that has never been seen before. Yet this critical fact has been ignored by politicians and the press. Since when does government write prescriptions? The answer is never before. Somehow in the mad rush to address a complex problem with simple, deeply flawed solutions, we have failed to notice that there has been an insidious power shift from physicians and their patients to government. The term “slippery slope” is inadequate to describe these developments. It is much more like a cliff. Since government now plays a part in determining the use of opioids, why not do so with other drugs of abuse? The death rate from sedatives, such as Valium and Xanax, has soared in recent years. Should government override a physician’s authority and judgment with sedatives simply because some people are abusing them? It requires only a very small step to bring sedatives under the same umbrella as opioids. And why stop there? The use of drugs such as Ritalin and Adderall for children with ADHD is highly controversial, and both are abused. Many believe that these drugs are overused or shouldn’t be used at all. Should our government instruct pediatricians when and how to use such medicines? At the core of this disturbing trend is the false belief that imposing restrictions on drugs that can be abused will minimize drug abuse. It never has and never will. The eternal “war on drugs,” which has never succeeded in controlling abuse or addiction, has morphed into a “war on patients and physicians,” but with a new twist — this war is for the first time being waged in doctors’ offices, the very last place where we want government intrusion. Jonathan (Josh) Bloom is director of chemical and pharmaceutical sciences for the American Council on Science and Health. Contact his at bloomj@acsh.org.